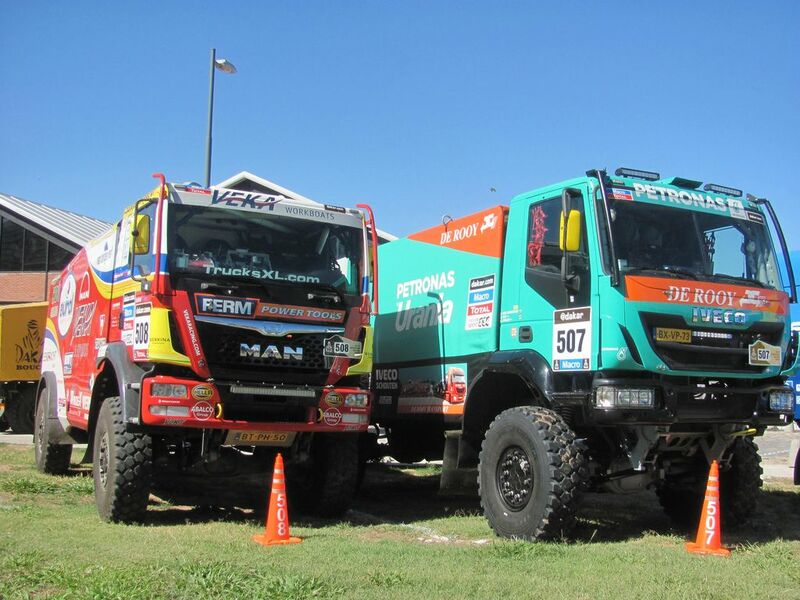 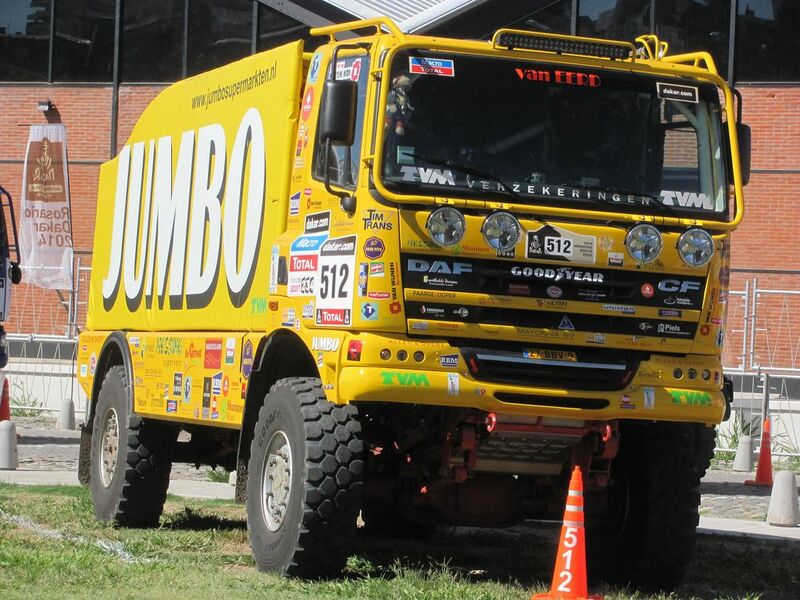 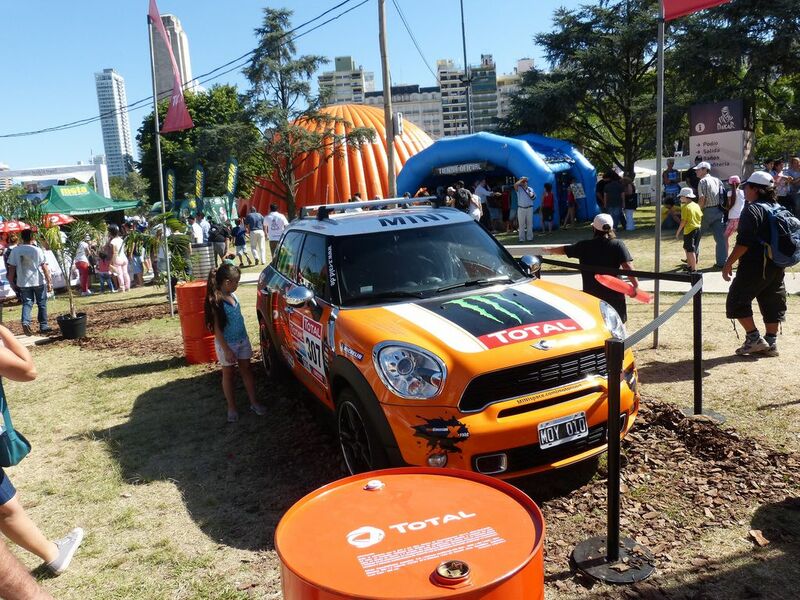 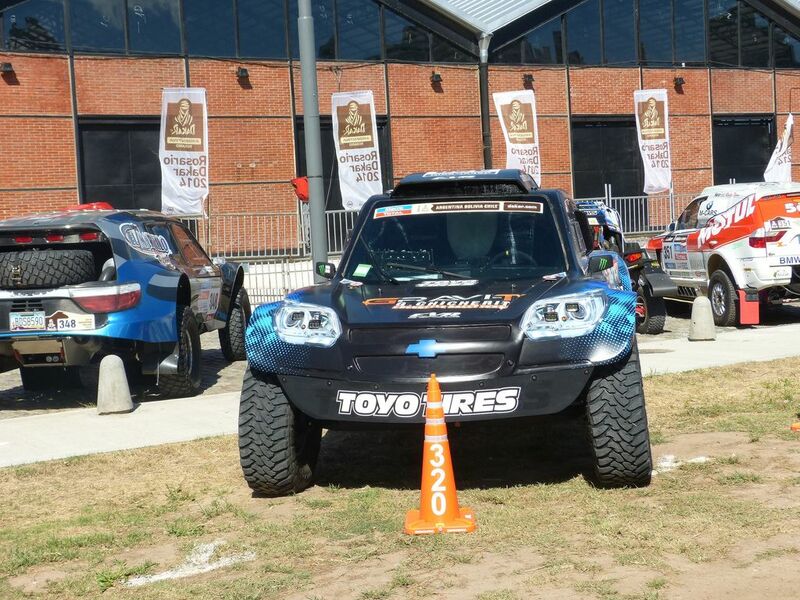 The 2014 Dakar Rally is the 35th running of the event and the sixth successive year that the event is held in South America. 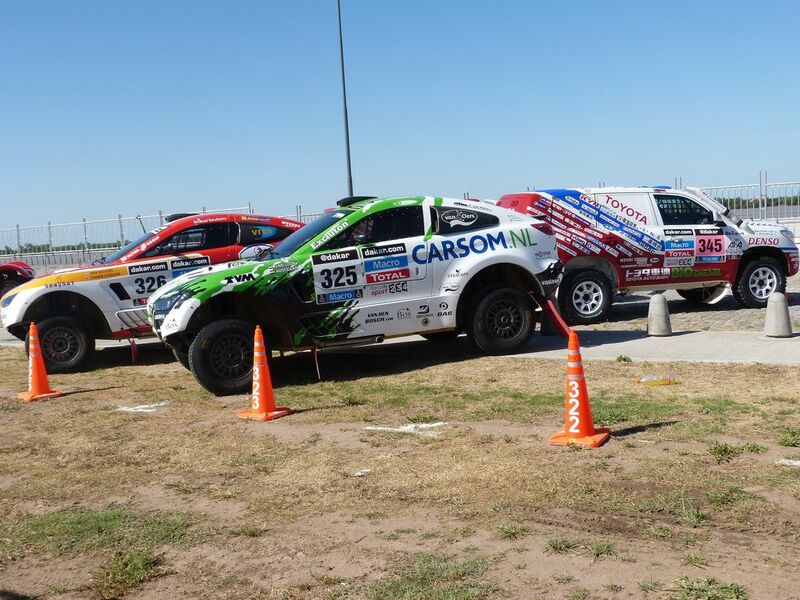 The event starts in Rosario, Santa Fe, Argentina on January 5 and finishes in Valparaíso, Chile on January 18 after thirteen stages of competition. 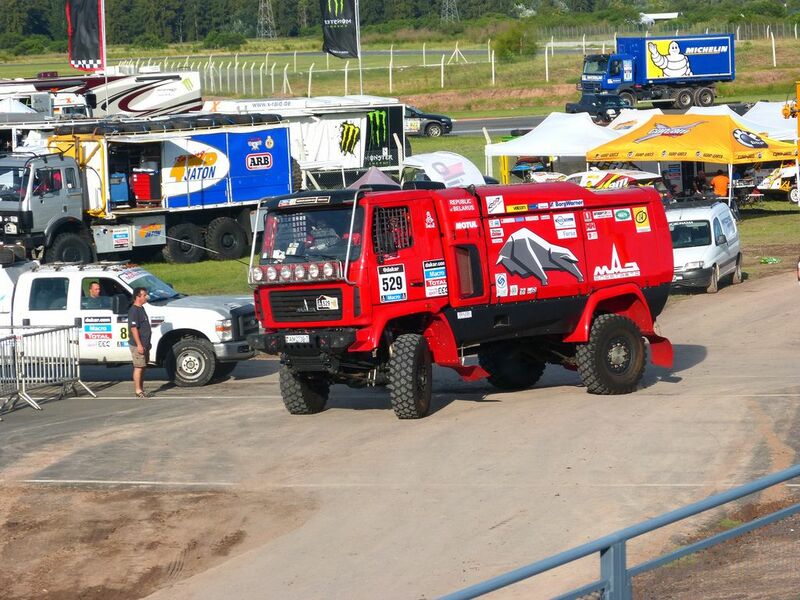 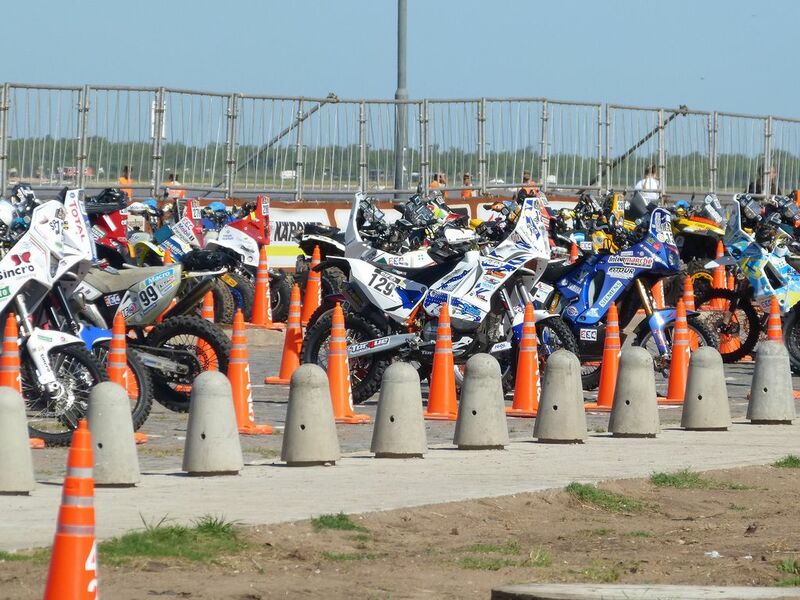 183 bikes, 39 quads, 157 cars and 75 trucks took the start of the first stage of rally. 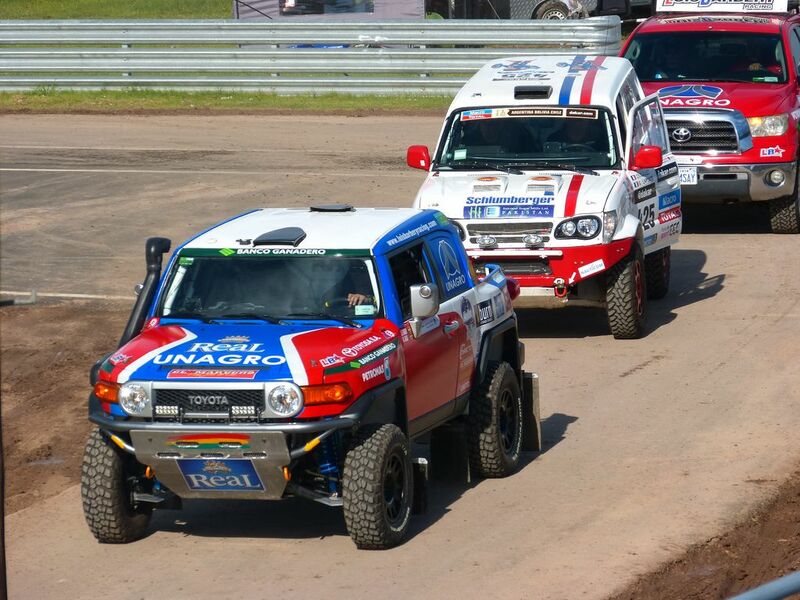 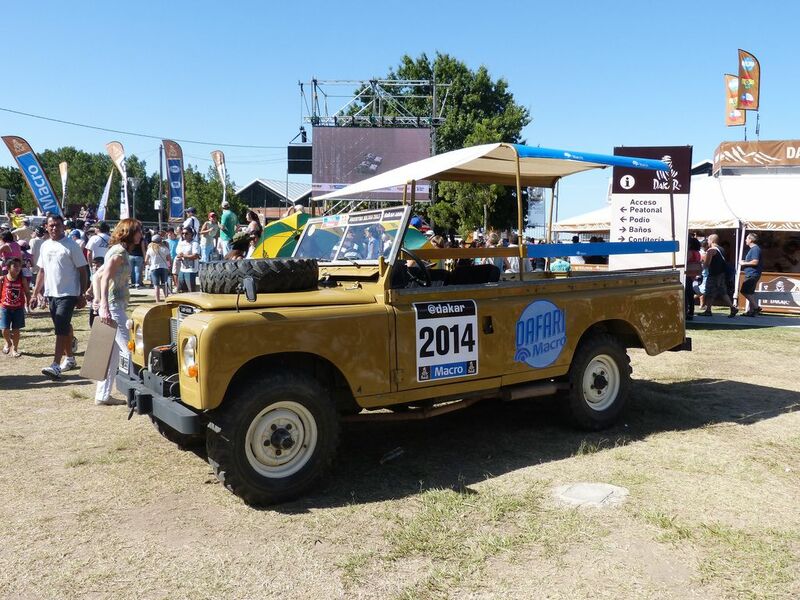 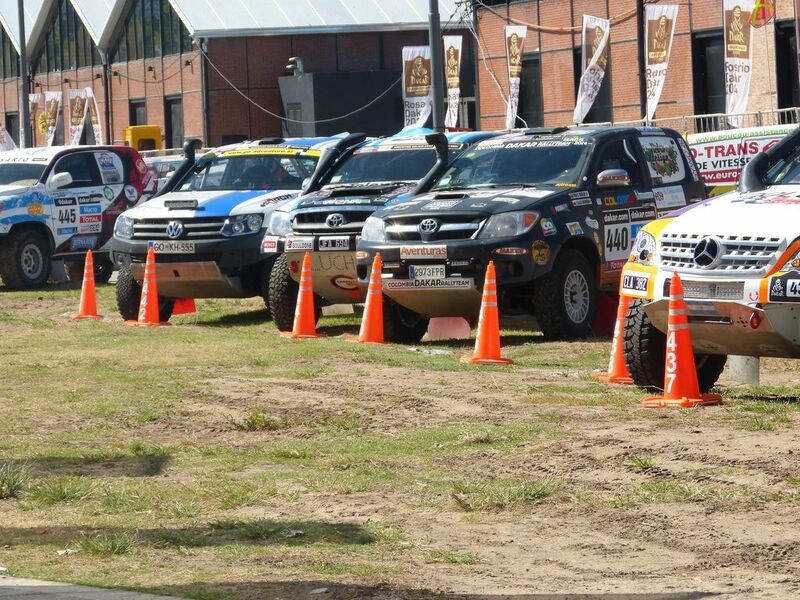 Rally covers 16 days, 8574 km, 14 specials adding up to 4155 km, 454 participants from 48 different countries. 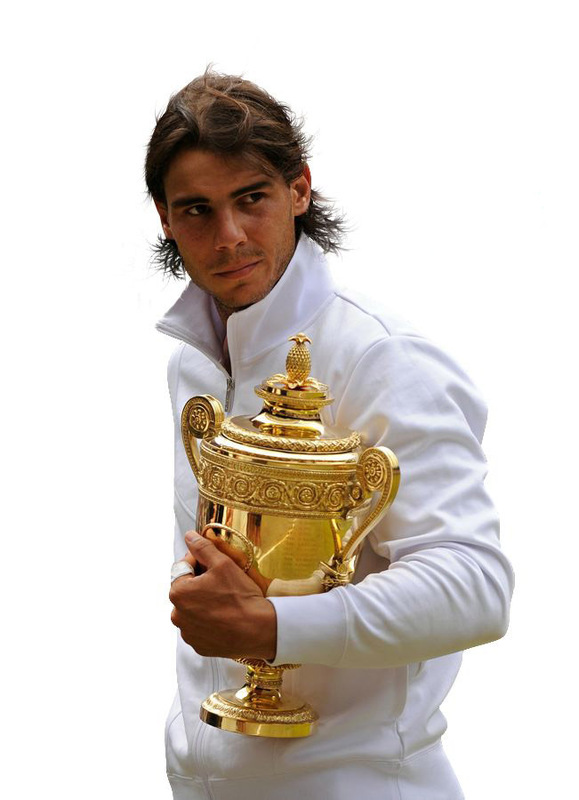 Rafa is now ranked as number one of singles tennis player world-wide. 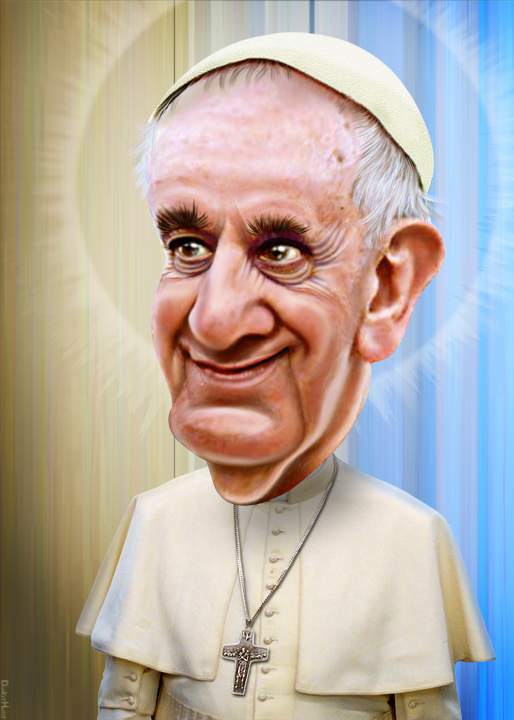 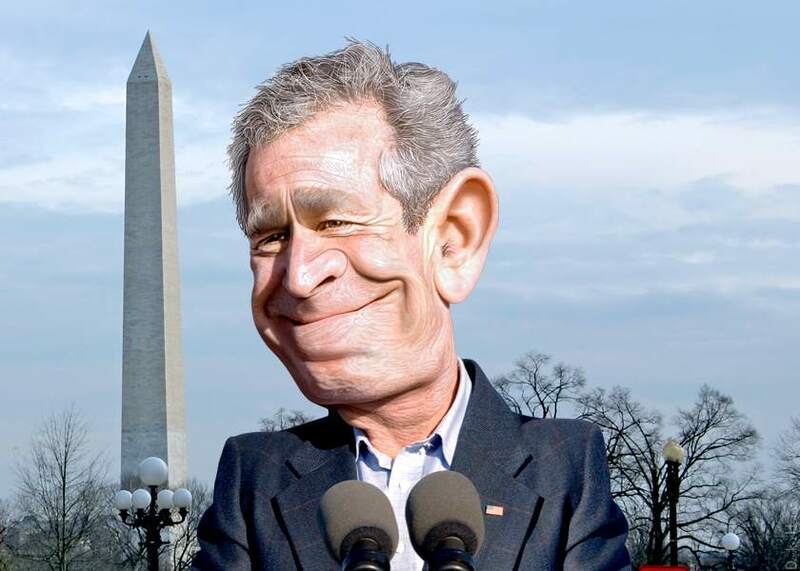 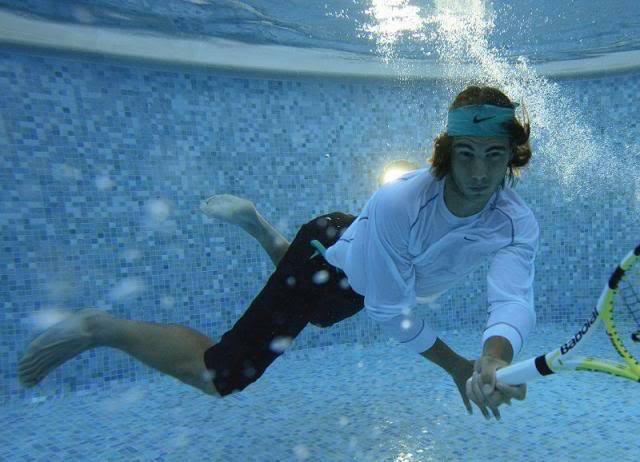 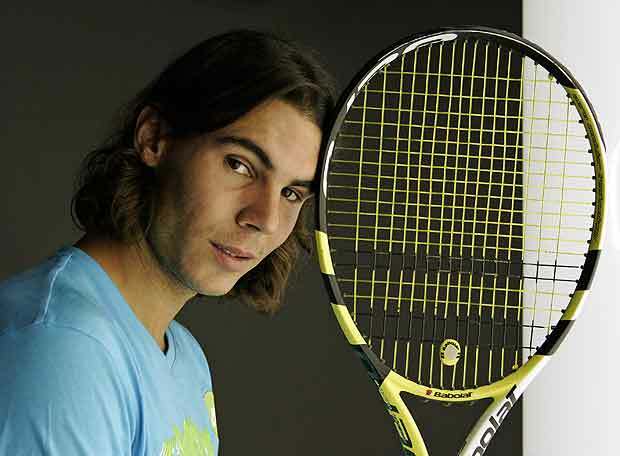 He has had nine tennis wins at the grand slam tour. 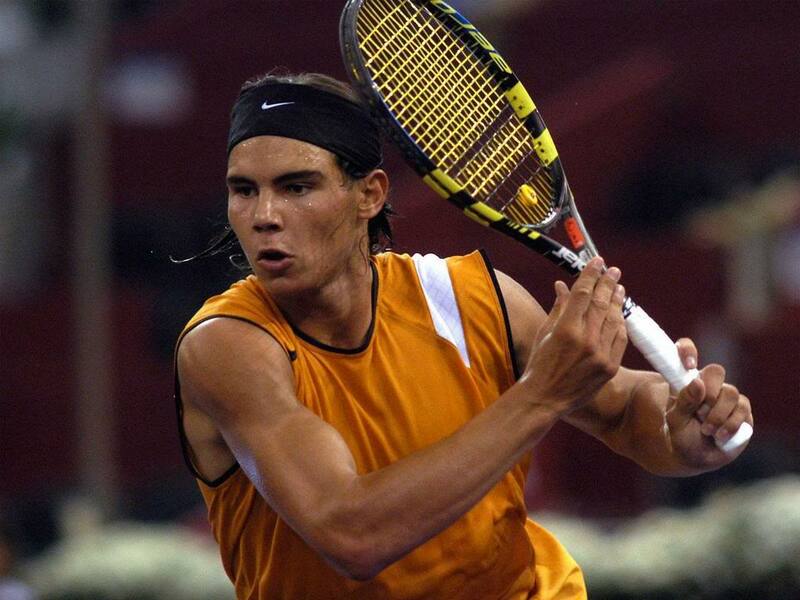 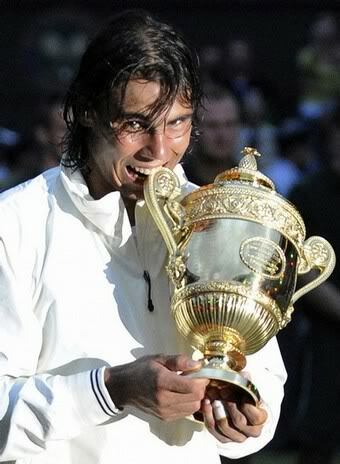 Rafa won Gold Medal in men’s singles at 2008 Beijing Summer Olympics in 2008.